The mother of Landen Hoffmann, the boy, told officers that she, her son, her friend, and the friend’s child were outside the Rain Forest Cafe on the third floor of the mall on Friday morning when Aranda approached them. She said Aranda came close to them so she asked if they were in his way and if they should move. That’s when the suspect picked up Landen, threw him off of the balcony, and fled. Officers estimated that the boy fell approximately 39 feet before smashing into the floor. He suffered multiple fractured bones in his arms and legs in addition to massive head trauma. 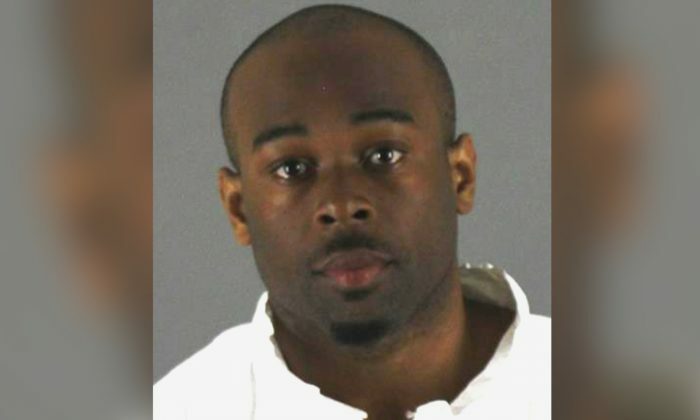 Surveillance footage showed Aranda walking in the mall on the third floor on Friday and looking over the balcony several times before approaching Landen and the boy’s mother.